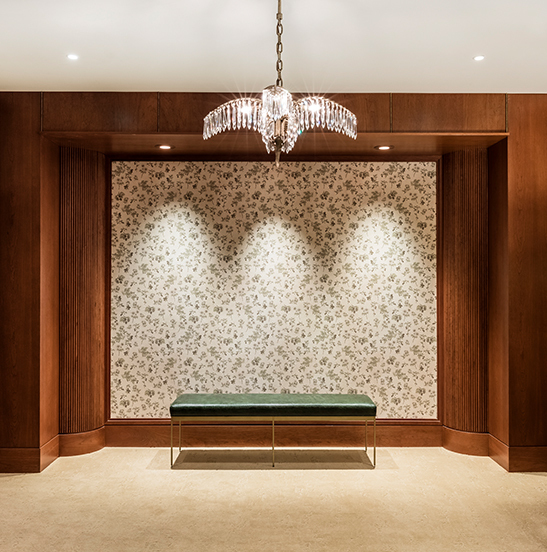 Honoring the history of the landmark L. Mendel Rivers Federal Building (circa 1964), The Dewberry captures the luxury and quiet restraint that are hallmarks of historic Charleston. Inside and out, The Dewberry is a manifestation of founder John Dewberry’s vision of “Southern Reimagined™.” As much a setting as it is a state of mind, the hotel was brought to life over eight years by a team of architects and designers who shared Dewberry’s mission to present Charleston from a uniquely personal perspective. The result is a thoughtfully imagined juxtaposition of past and present that redefines what is possible when historic preservation is paramount. Looking to privately tour local landmarks? A sunset harbor cruise on a private yacht? 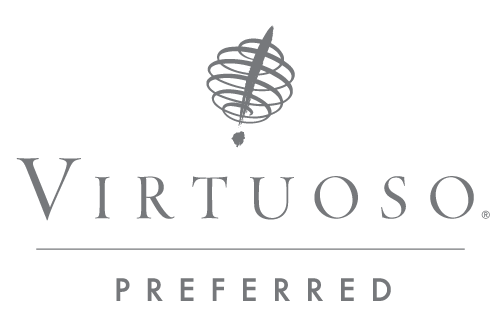 Access to the best kept secrets in the Lowcountry? 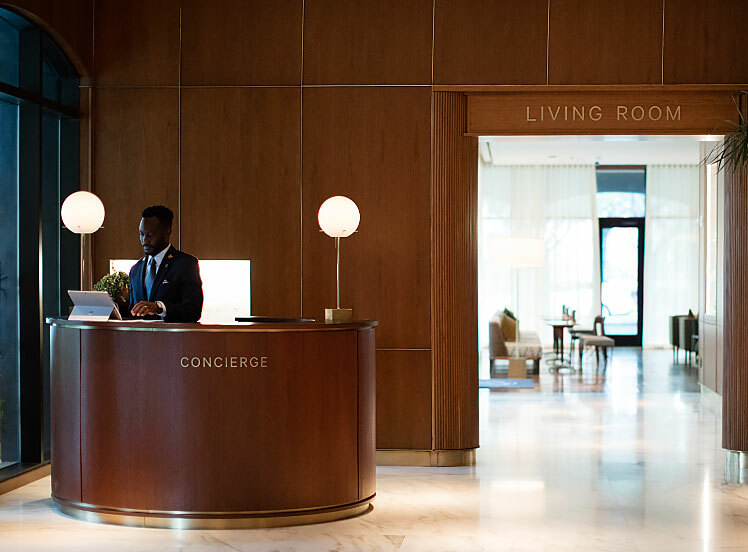 Allow our personal concierge team to curate exclusive, one-of-a-kind experiences that spotlight the best of Charleston and the Lowcountry. 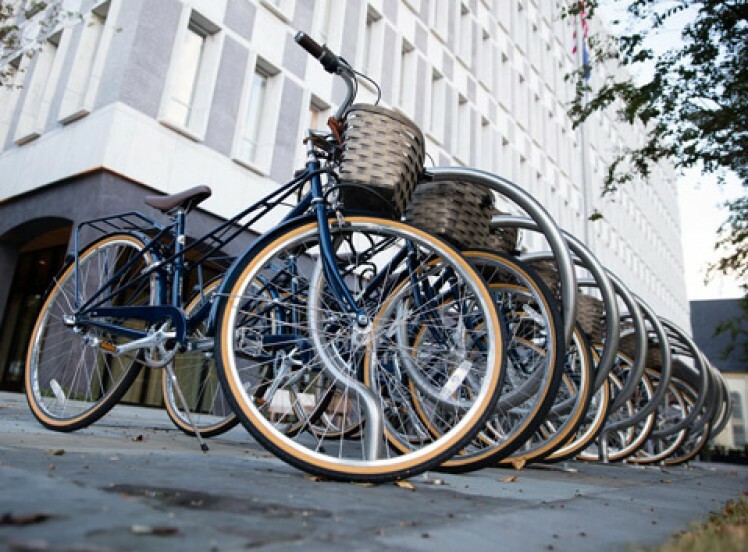 We’re delighted to offer our guests complimentary bicycles, available on a first-come first-serve basis. Complete with racks and baskets, our bicycles are perfect for cruising around the peninsula and provide a unique way to experience Charleston. Our Concierge team offers guided routes to take in the beautiful scenery and are happy to plot your course. At The Dewberry, we offer guests a world-class experience in all aspects of your stay with us. With this in mind, we have partnered with Volvo Car USA, who broke ground on their first American factory right here in Charleston in 2015. The first South Carolina-built Volvos rolled off the assembly line in early 2019 and we are proud to collaborate with this innovative automobile brand which continues to reimagine their classics. 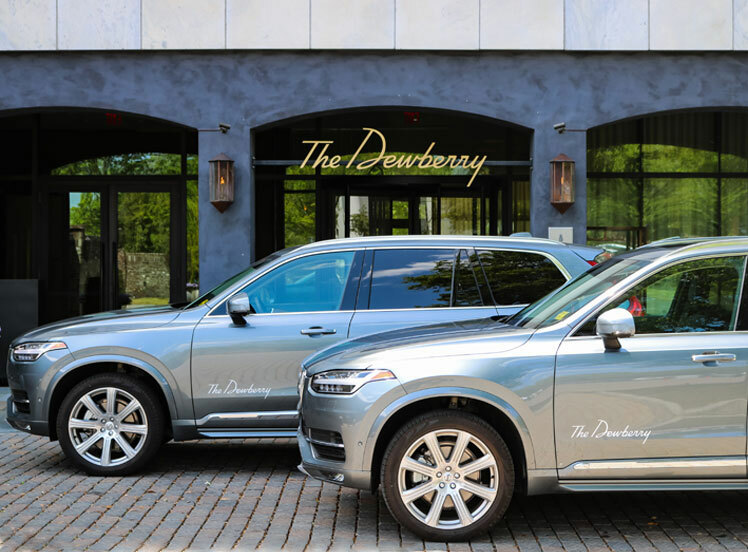 The Dewberry House Cars are available exclusively for guests of the hotel. They can be used on a first come, first serve basis with our compliments for transportation to select downtown Charleston locations. Scheduled rides and airport transportation are available upon request and may be booked through our concierge team for an additional fee. We’ve partnered with the King Street boutique, Hampden for a day of luxurious shopping. Recognized by Vogue and Marie Claire magazines as one of the top boutiques in the country, Hampden boasts a unique assortment of 60+ coveted American and European designer clothing, handbag, and shoe brands and focuses solely on delivering flawless service. Our partnership with Hampden includes transportation to the boutique via our house car, champagne and lite bites upon arrival along with a dedicated stylist for a 2-hour private shopping session. As part of this VIP Package, guests will receive an exclusive discount on purchases at Hampden as well as complimentary hemming & light tailoring on site.